In the recent NASA budget approval, US Congress gave the thumbs down to the Asteroid Initiative program, raising questions to the cost-benefit of bringing an asteroid into the Moon’s orbit. The mission may have been a victim of its own grandiose ambitions, from asteroid prospecting to asteroid capture, asteroid transportation to lunar orbit, then sending over astronauts to climb the rock. 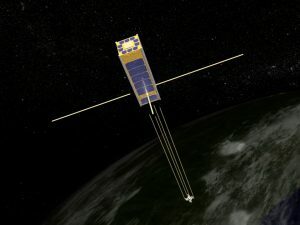 The mission was more of an engineering challenge than of scientific value and Congress raised eyebrows to its uncertain price-tag and unclear timeline. 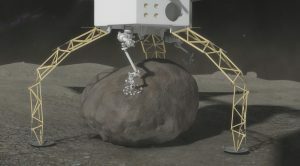 A proposal from the NASA Asteroid Capture workshop. 10m long robotic fingers wrap around and grasp an asteroid. The fingers are padded to prevent debris flying off whilst also serving as a ladder for astronauts to climb the asteroid. (MDA Corp). Disappointed supporters of the Asteroid program claim that it best prepares us for more distant manned missions, highlighted by NASA director Charles Bolden, “the agency’s Asteroid Redirect Mission, is an important stepping stone on the path to Mars” Critics dismissed this as simply another lunar mission and not venturing deep enough into space. Private industry still at it.. 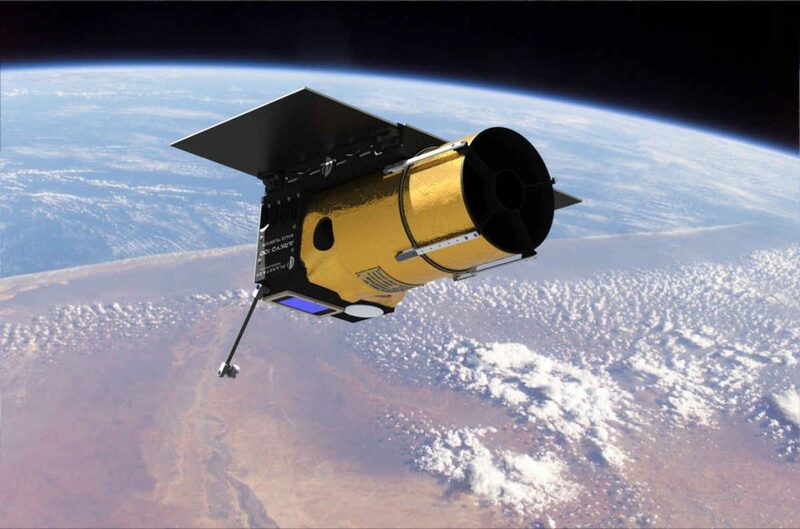 Deep Space Industries asteroid hunting Firefly CubeSats. 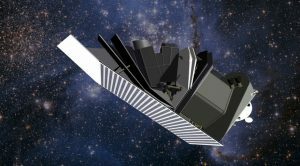 In 4 years, B612 Foundation’s Sentinel telescope will launch into the Sun’s orbit, creating a 3D map of millions of asteroids swarming Earth’s neighborhood. Data from the telescope will identify any asteroids that may hit Earth over the next 100 years. After a phenomenally successful Kickstarter campaign last year, Planetary Resources are on track to release their Arkyd-100 telescope in 2015. The public will be invited to join an online observing platform to aid in the discovery and identification of asteroids. While the future of the NASA Asteroid Redirection program is uncertain, it’s important to remember that it’s Congress’s responsibility to question and scrutinize these programs. Throwing money at frivolous, poorly planned programs could jeopardize the success of other NASA missions. In the meantime, we can turn to the private sector to lead innovation and momentum in this field.